Hey, all! 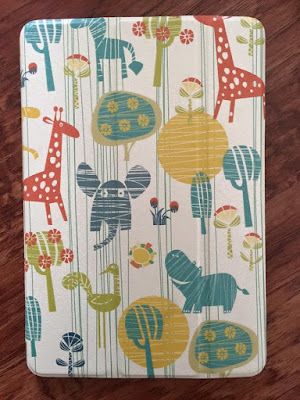 I am sharing with you today, an iPad Mini Case by VanDay! This case is ultra-thin. You can choose from 18 different cover designs. The case is complete with cut outs for the speaker, camera, charging port and headphone port. Putting a case on your iPad Mini is good for preventing scratches, cracked screens and spills. 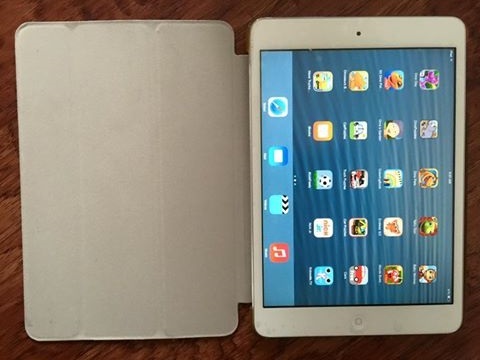 Fits iPad Mini 1,2 and 3! This case is so cute! It's perfect for children. Most of VanDay's designs are kids designs. But, I used it, I don't care :) putting my iPad mini into the case was super easy. It locked right into place. I tested to see how easy It would be to take the case off. It was a little difficult. Which, in my eyes, is a good thing. :) The cover was stiff at first, so it was hard for me to fold it into a stand. But, with a little stretching, it folded into a stand in seconds. The stand stays put and it keeps the iPad from falling over. I'd recommend this product. Thank you, Charlotte! 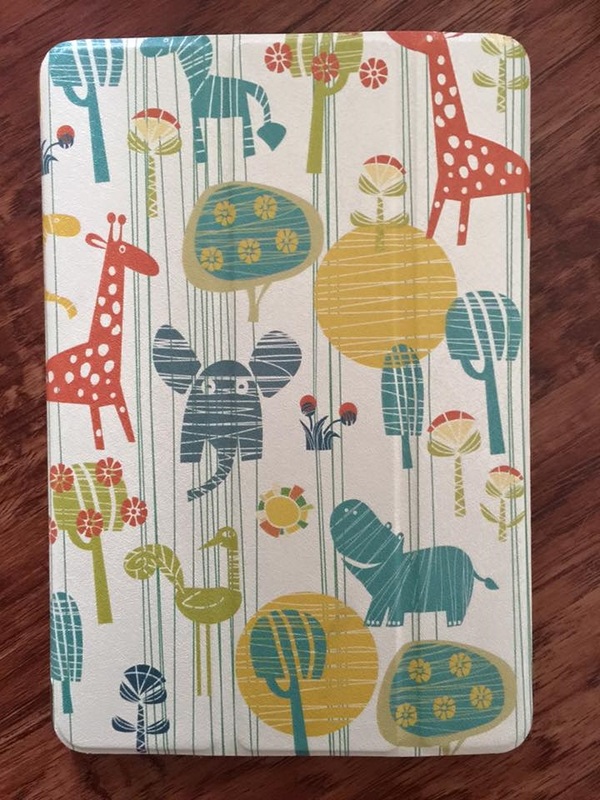 I really do love this case :) Do you own an iPad Mini?